This is not a how-to guide. I honestly don't think it would matter how many teenagers you brought up, you will never become an expert. Everyone is different, including children and young adults. You will not get it right all the time. Fact. You might as well accept it now. There is no room for perfection in any aspect of parenthood, but luckily, children don't actually care about perfection, they care about happiness and security. The good news is, you can give them that without being an expert, you just need to walk a mile in their stinky trainers now and again. The fact is, all parents witness the day when their cute, chubby, tutu wearing cherubs morph into moody, know-it-all, bolshy teenagers. No one knows exactly when it happens, but it invariably does. Hormones play a massive part, but there are also the other, less obvious changes going on. 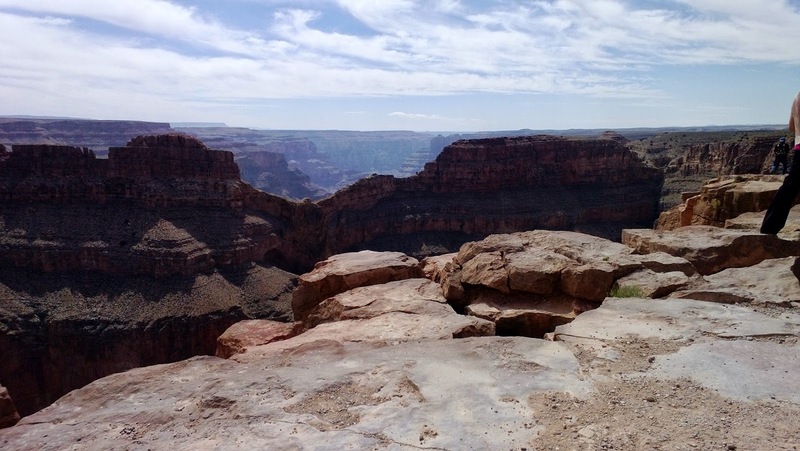 The teenage years are a bit like the Grand Canyon. There you are on one side, with your comfy, predictable Hello Kitty existence, quietly minding your own business, on the other side is a terrifying, unknown, unpredictable world that you know nothing about. You are then tasked with the job of getting from one side to the other, safely and without annoying anyone.. EVEN IF YOU DON'T WANT TO! That's actually a really important point that deserves a moment of contemplation. How scary is that?! Who would want to leave their comfort zone to dive into the unknown with all the responsibility and pitfalls that entails? If your teen is prone to meltdowns, emotional outbursts, or general stroppiness, the important thing to remember is, your children are most likely smaller versions of yourself. So, when your teen reacts in a way you don't like, be honest with yourself. What would you do in the same situation? How would you, with all your years of experience and lots of practice at handling confrontation, react? Learning how to conduct yourself and how to speak appropriately isn't something we're born with, it comes with experience. 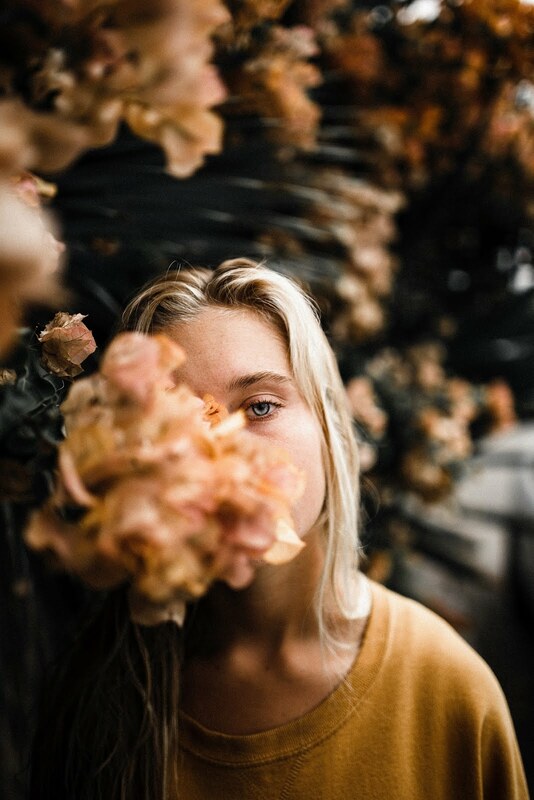 It is really hard not to react in the same way, when someone speaks to you rudely or inappropriately, but if you can fight it and remain calm, you will go a long way towards, not only mirroring the behaviour you want to see, but also staying in control, because it should prevent the situation turning into a full-on argument. I think everyone worries about what is going on in their teenager's head. Are they happy? What's happening at school? Are their friends pressuring them? A common concern amongst parents is that, as they get older, their children seem to find it harder to talk and open up to them. You can't force anyone to talk if they don't want to, but by providing opportunities to open up, you can ensure you are doing your best to facilitate open dialogue. 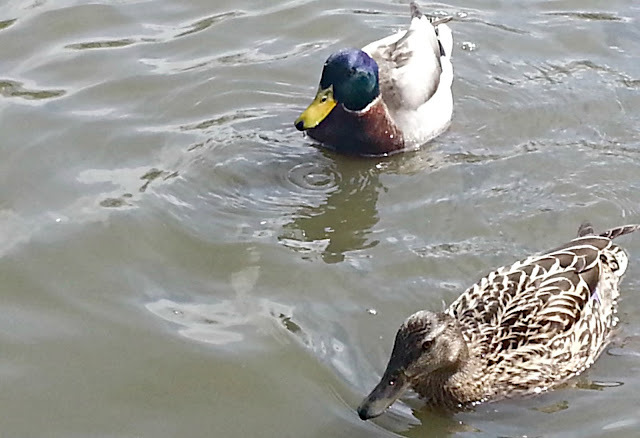 It doesn't matter what you do, it could be walking, or cooking, feeding the ducks, or anything. As long as your young person knows that, just for that short period of time, they are your main focus. You don't have to ask questions, in fact it's better if you don't, just allow conversation to flow and hopefully any worries will have a chance to come to the surface naturally, without them feeling your prying or getting into their personal space. It is easy to watch all the horror stories in the media and want to lock your teen in the shed until they are thirty. However, this is not really practical, so why not try trusting them a little? Their safety is obviously paramount, but if you don't cut them a little slack, they won't learn how to take care of themselves and keep themselves safe. 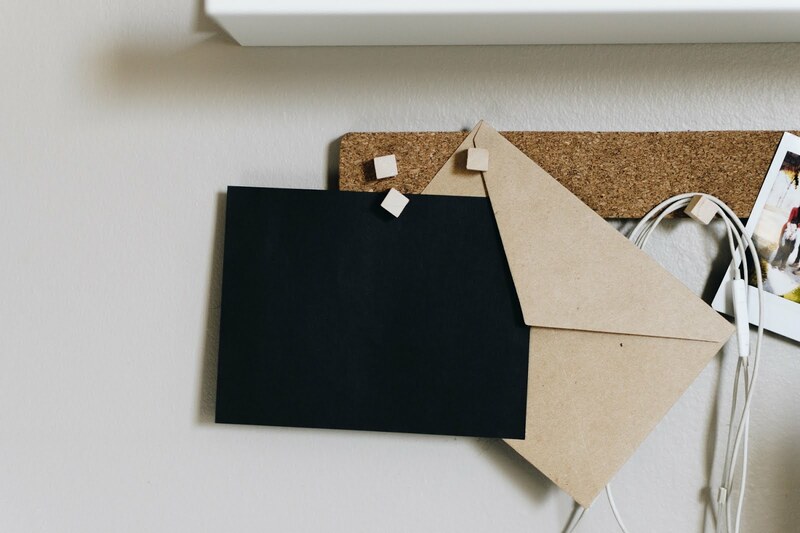 They will also hopefully respond positively to a small amount of responsibility, because it shows them that you respect the fact they are growing up. There's an old saying; respect is something that should be earned, and it works both ways. There is no reason to believe that they won't follow rules about curfew or where they are allowed to go, unless they prove otherwise, so give them a chance. It will do a lot for their self esteem to know that you believe in them and that will encourage them to prove their worth. If you give them the chance to act like grown ups, they may surprise you! That is so true, after all, if you can't trust your family, who can you trust? Ha ha, yes, good point, it is a two way street! Fab post, I'll be needing this advice in a few years time. Ooh, good luck, you'll be fine, I'm sure! I'm dreading the day we say goodbye to the male equivalents of Hello Kitty. Ooh, good luck! My stubborn streak has been known to cause a few problems too! I am starting to see glimpses of teenager in my nine year old and I think boys will be a lot different to girls, he already has an answer for everything! Thank you and you are so right. It's hard sometimes, but having faith in them gives them so much confidence as well. We have a little way to go until the teenage years but I do remember how difficult they were and I really hope I'll be able to keep that in mind when the time comes with my two. Great advice. Trust is so important. Thank you and good luck, I'm sure you'll do great! Fab post, and great advice. My eldest is 17+ and we have a fab relationship, I've always been there to listen and we have spent lots of time together without the others over the years. Son #2 is SO much easier as a teen than he was when younger (ADHD and ASD) so I'm (so far!) loving the teen years! That's great to hear! It's so lovely when you can enjoy it, because it can go on for quite a long time and it's nice to get some positives out of it! Thank you, they'll turn into lovely teens when the time comes I'm sure! Ha ha, but if you can recognise that, it makes you much better prepared for teenage traumas! Thank you, I'm glad I'm not the only one who spots that. My nine year old has an answer for everything! When my son was 13 he went through a really bolshy phase of questioning everything and being really argumentative. He got through it in the end though lol. I loved this post :D It's nice to know that there is a method to all of this madness! 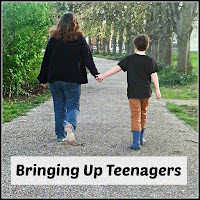 I found this interesting as I am a teacher of teenagers (mostly sixth form) and a mum of a teen. I honestly believe teens get a rough deal most are not this hormonal unhinged mess. I think its to easy to say 'oh its a teen thing etc' My teens are great and if you talk to them most are happy and studious and doing just what you want them to! I actually find the tween years harder! I love all of these tips and am saving them in the back of my mind! Especially the one about trust - that's tricky these days with so much social media about but important to let them have a bit of freedom too! This is all very good advice. 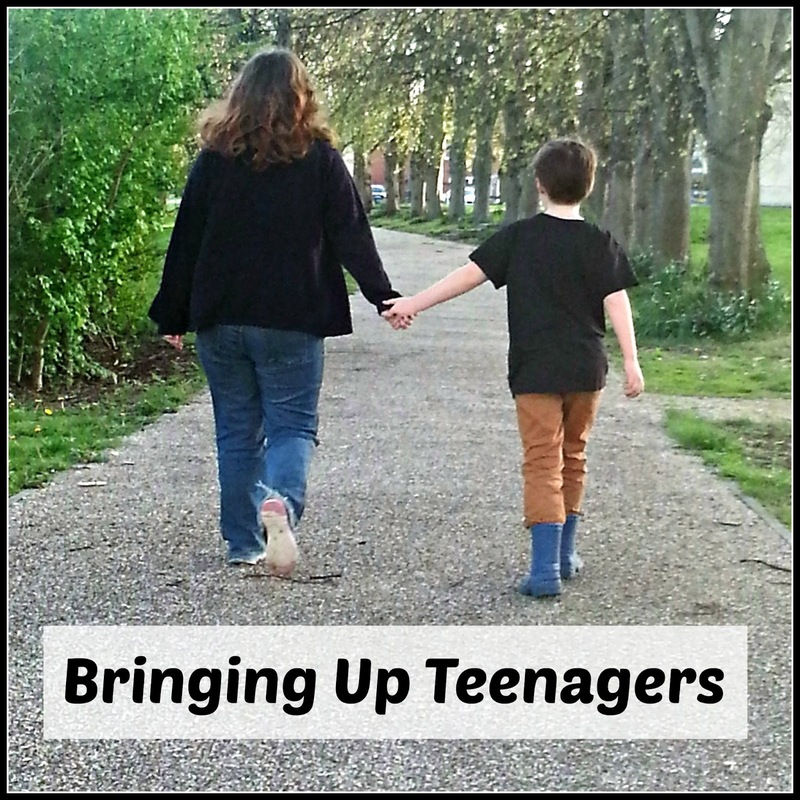 My kids are 16 and 12 and I think that the teenage years are the hardest part of parenting. It's a very tough age for kids as they face many different pressures. What a lovely post. I'm dreading the teenage years, hopefully I can just go with the flow. Great advice, I'm dreading the teenage years..I know how bad I could be!! I have to say I'm already dreading the teenage years!! Some great tips here though, thank you!! We still have a while before this stage, but trust is always important no matter what their age. Making Teaching Times Tables Fun! Robert Downey Jr; A Beacon of Hope! Caramelised Carrots Make Veg Fun! My Sunday Photo; Fun on the Zip Wire! Win a Doodles Tablet Case! My Captured Moment; Downy Duckling Days! Why Pay More for Hot Chocolate? The Toothbrush Truth with Toilettree!